Yet another Northampton stalwart, Tricker’s Goodyear welted shoes have been made by the Baltrop family for more than 150 years. 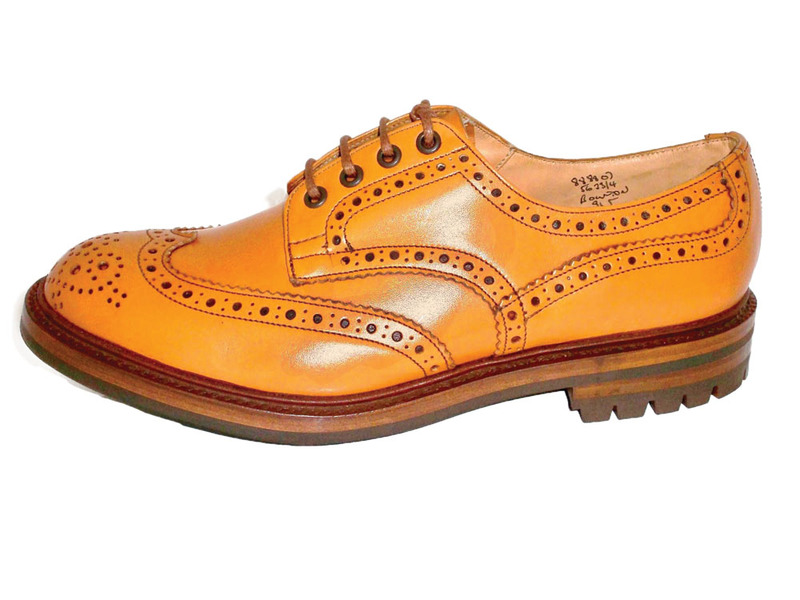 Renowned for their range of brogues and boots, Tricker’s also offer, for the well heeled (in every sense of the words), a made to order and bespoke service. Still headquartered in the English town of Northampton – a bastion of shoemaking – Church’s can count British prime ministers and that quintessential Englishman, James Bond, as fans. No surprise, given that they’re considered one of the world’s finest men’s shoemakers, thanks to exquisite, elegant design. Church’s can also lay claim to shoe innovation – they were the first to produce the opposing-shaped left and right shoes. History has it that William Green learned the tricks of the trade from his mum before starting his own business in 1866, under the name Green & Son. 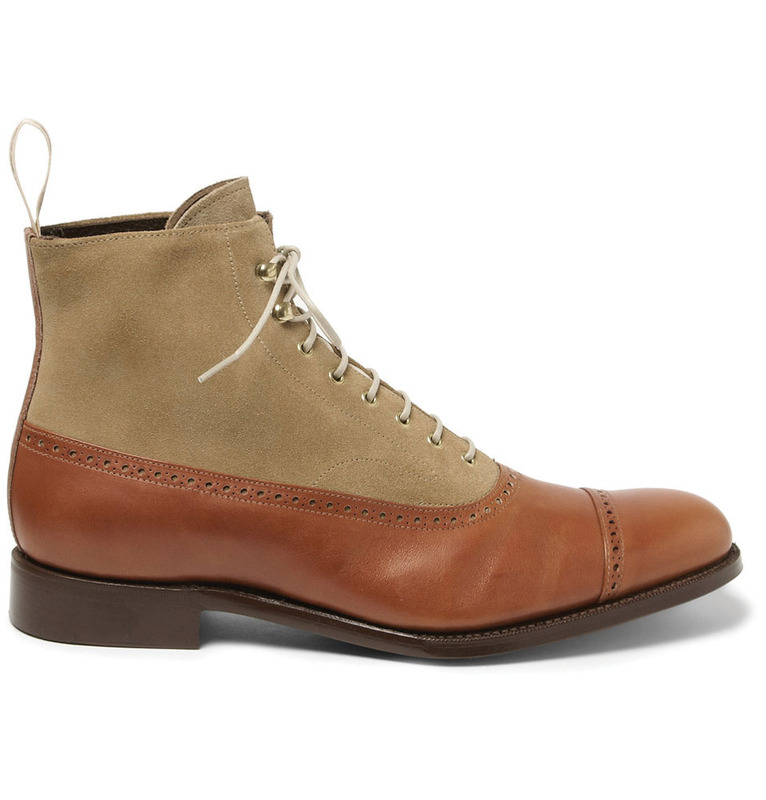 This became Grenson (see what they did there? ), who went on to become the first shoe brand to use the Goodyear welt process; a process that ensures the sole can be resoled repeatedly. 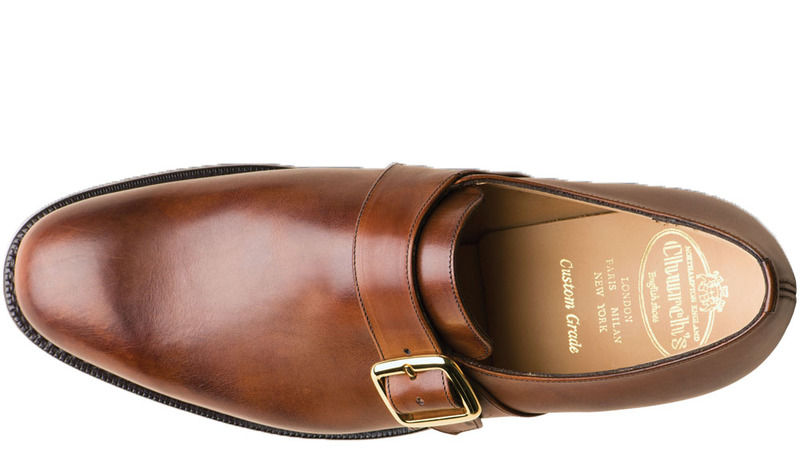 Hailing from – where else – Northamptonshire, Cheaney still make their shoes in the same bench-made style first established by their founder, Joseph Cheaney, in 1886. 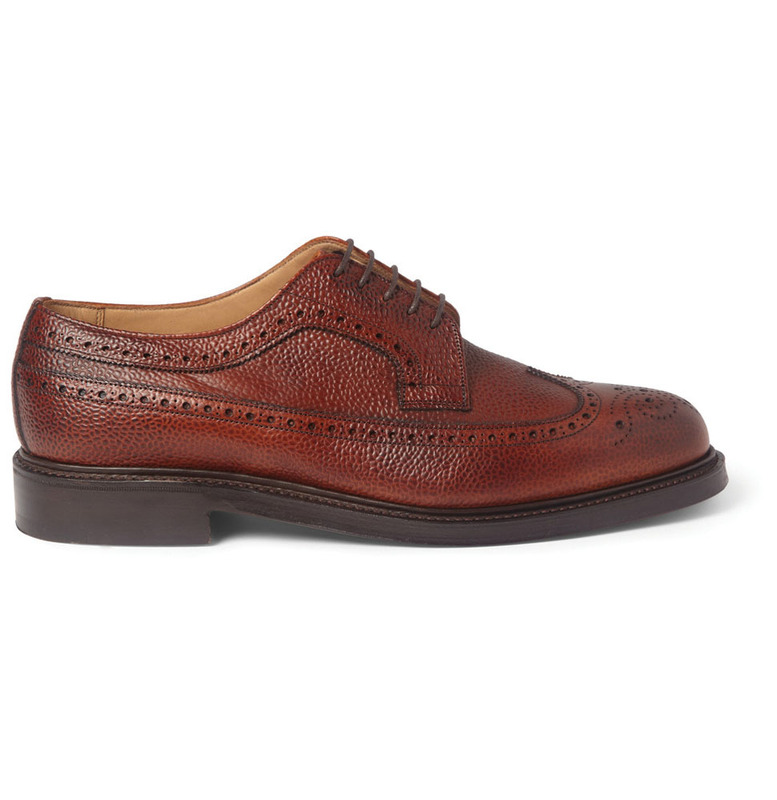 Employing 140 craftsman, Cheaney can now boast a flagship London store, having opened a branch a stone’s throw away from Saville Row. 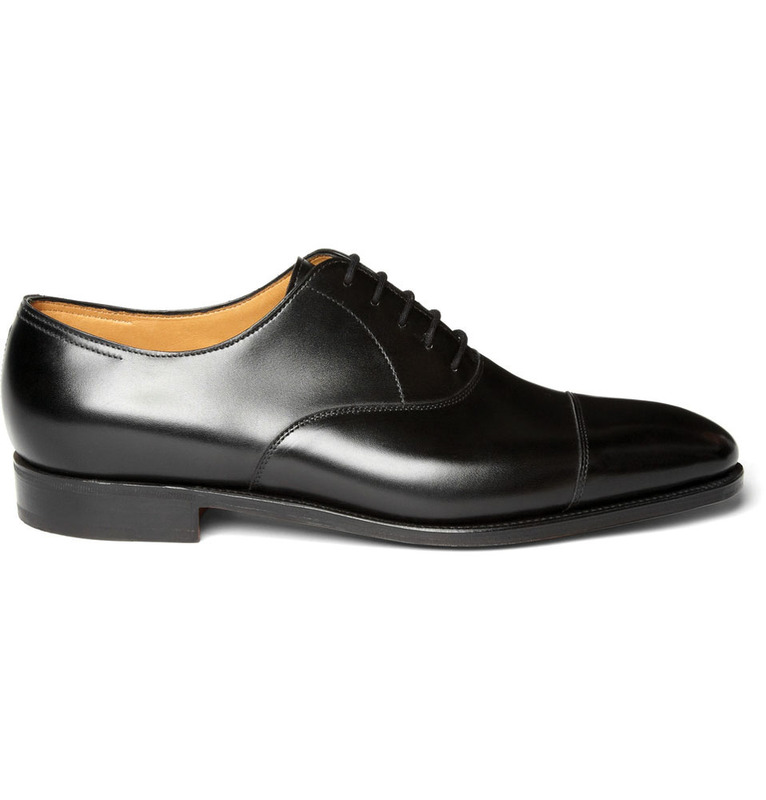 Founded in 1866, London-born John Lobb was the aristocracy’s go-to store for bespoke footwear. Today their beautifully hewn ready-to-wear range is no less meticulous when it comes to craftsmanship, although if custom-made is your thing – and whose isn’t it? – it’s still available at 32 rue de Mogador, their Paris atelier.